In this section printing devices of Brother trademark are presented. all in one from this manufacturer are divided into different models for different working groups. Model lines are classified according to the size of the group and the line of its activity. 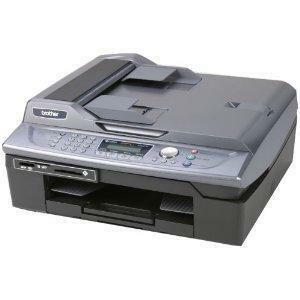 In the catalogue of the site inksystem.com Brother scanners, copiers and printers for personal use and for small offices are presented. Moreover, in our online store you can choose and buy Brother all in one for a large working group. These devices are powerful and productive enough to carry out different office tasks from multiply users. 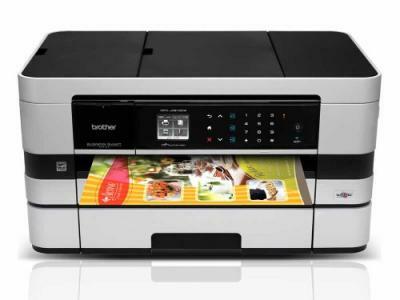 Brother printer ciss Kentucky with an extended print system produce high-qualitative photos with bright and rich colours. The shots have an excellent colour rendering and a number of details. You may buy Brother all-in-one for a full-fledged work with photos. The devices are able to digitize pictures in a high quality, to copy them. Almost all models support printing on compact-disks. 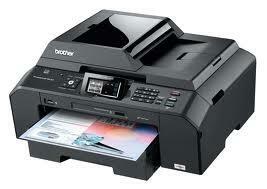 Brother multi functional devices provide such quality as if you were printing ia a professional photo laboratory. all in one for working with photos means an excellent quality and bright printing. 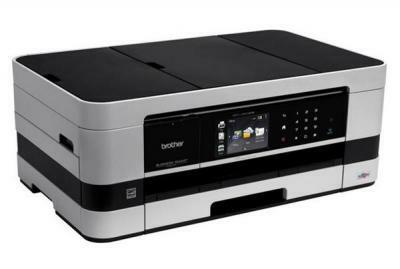 One more important advantage of Brother all-in-one like all in one network printer Wisconsin is an extreme ease of handling. User reviews for handling of this device are rather positive. Almost every model of Brother photo printers is equipped with an ergonomic control panel and gives an opportunity to process photos independently. 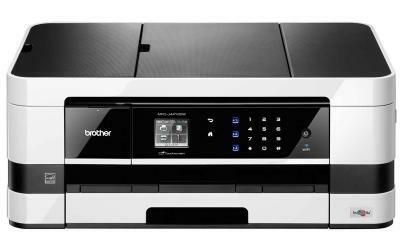 Professionals and amateur photographers can buy Brother all in one and print photos directly from their digital cameras. For this all the devices have a dedicated port, colour LCD monitor and an easy-to-use software. Moreover, many printers let scan and copy independently. 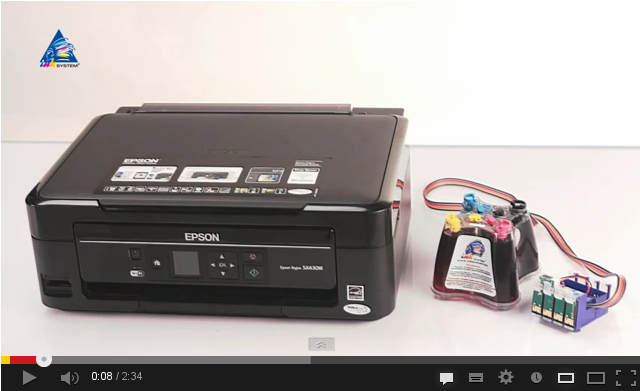 You may Brother all in one or epson all in one photo printer Utah for an office use as well. 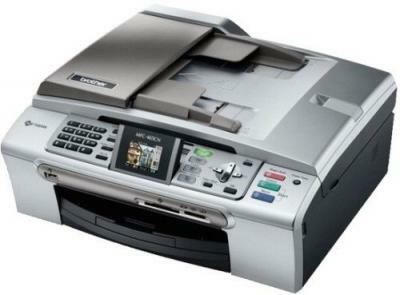 Office printing devices are high-productive and have a relatively high printing speed. 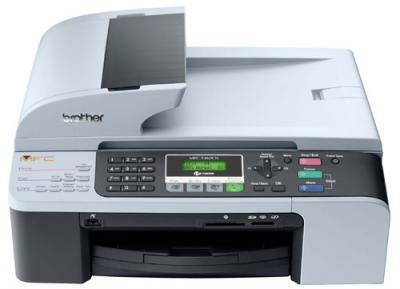 As a rule, office models are equipped with a four-colour print system. But, according to user reviews, even four colours in Brother all in one are enough for getting not only standard black-and-white text documents, but colour office materials in a good quality as well. 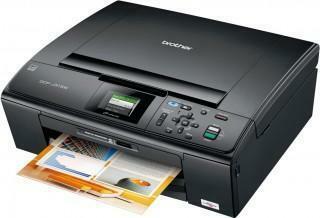 The printing devices, presented in this section, will not only print, but also scan and copy important documents. What is more, office worker will not have to stand in a queue for every copy needed. A high printing speed will provide fast and uninterrupted work in the office. Brother company, which produces high-qualitative all in one and refillable cartridge brother North Carolina, has equipped its products with some additional useful functions. 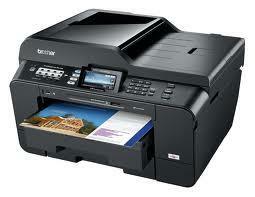 For example, besides a standard set вЂњprinter-scanner-copierвЂќ many models can also work as a fax machine. 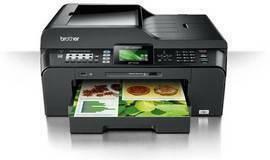 Multi functional products raise the productivity and usability with the help of an important function of duplex print. Automatic duplex printing lets working with the device simpler and fulfill the easiest tasks even more quickly. The efficiency of CISS is perfectly combined with productivity of the printing devices of this trademark. First, the economy is rather sufficient. Every printing has a 20-30 times lower cost price than while printing with original consumables. No matter what you print with Brother all in one: photos or text documents, draftings or advertising posters - the reviews for the cost price of printing are always positive. You can save reasonable sums of money on all types of printings. A multi functional device with a pre-installed CISS is a real alternative of printing with expensive original consumables. A continuous ink supply system let not only keep a family budget safe and sound. 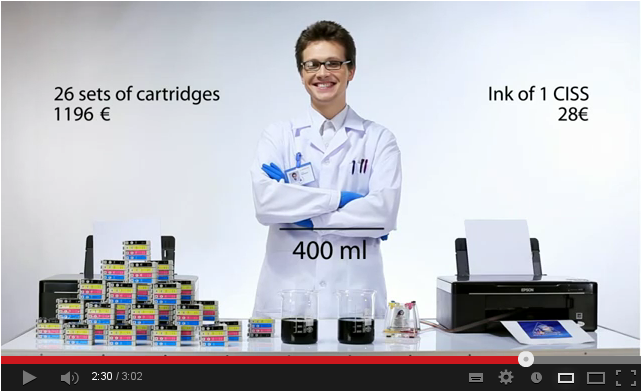 CISS from INKSYSTEM cares about the reliability of work of the devices from Brother company. all in one with a pre-set system work reliably, without failures. As if with original consumables. A CIS system is 100% compatible with printing devices, as personal as commercial ones, such as Epson plotters and Canon plotters. Many users got convinced in a long, high-qualitative and stable work of multi functionals with a pre-installed CISS. The construction of the system lets protect a printing device from ingress of ink or any other failures. All elements of the construction are made from durable materials. Compatible cartridges of the system are identical to original ones. All this: qualitative materials, competent job of the developers and an excellent build quality guarantees durability and a good print quality of all in one and plotters. You may buy Brother all in one in our online store. First, decide on the model. The choice of a suitable device will be easier thanks to a detailed description of Brother all in one, user reviews and qualified consultation of our managers. You may ask any question concerning the products, having got the telephone numbers, specified in the вЂњContactsвЂќ section. Specialists will help you to make a final choice, answer the questions about terms of payment and delivery of your purchase. If you prefer to buy equipment at usual stores, a large retail network of INKSYSTEM representative offices is at your service. Make a right choice and enjoy a rich feature set and a surprisingly low cost price of printing.